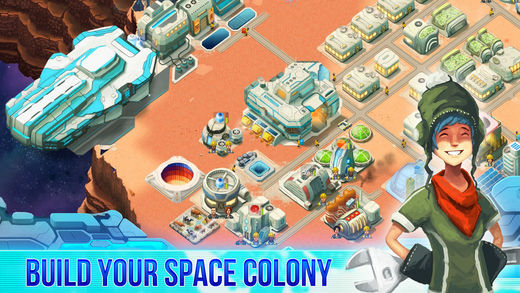 It’s that time of week again when we round up all the best new iOS games of the past 7 days, and even though almost all of my attention is focused on impatiently awaiting Super Mario Odyssey’s release this Friday, there’s still a number of cool mobile games on my radar this week. 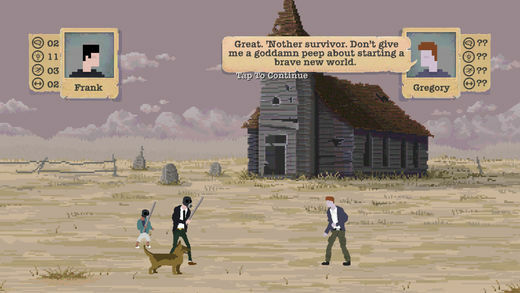 The post-apocalyptic survival game Sheltered is high on my list, as is the latest Sega Forever release, the completely obscure but very Halloween-appropriate platformer Decap Attack. 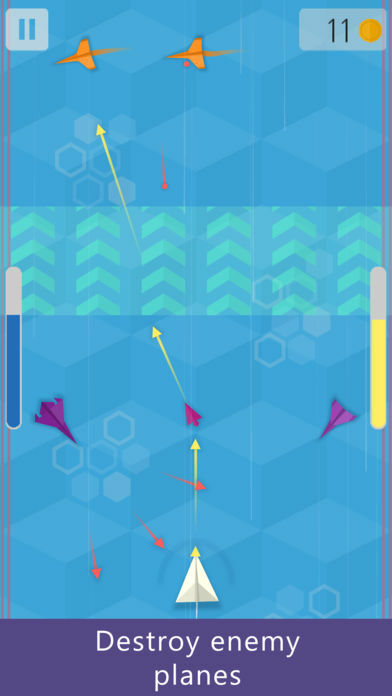 Plus there’s a handful of games that released earlier in the week that I’m still really enjoying, like ICEY and The Sun: Origin. So check out the full list of new games below and let us know which ones you’ll be picking up this week! Just jump and shoot, you know. 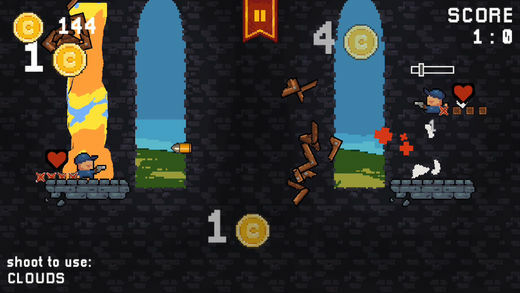 ANYCRATE is a 1 on 1 jumpin’ and shootin’ on platforms kind of game. Play against your buddy. Or cooperate and protect gold from magical thieves, if you’re such a good friends. Don’t have a buddy to share a device with? 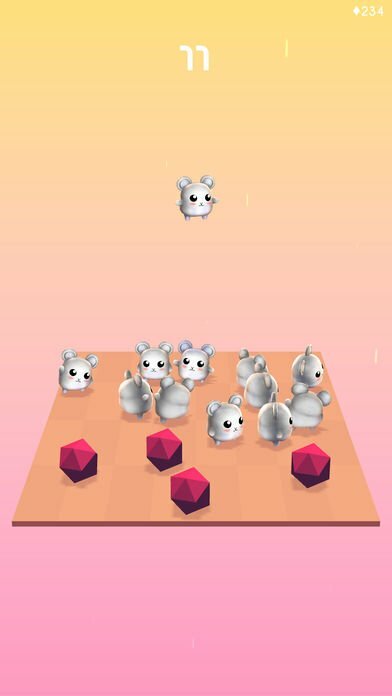 Play by yourself against AI in the single player mode. From Fox & Hound Studios comes an immersive story experience that intertwines gorgeous artwork, riveting music, and a compelling storyline to keep you on the edge of your seat. 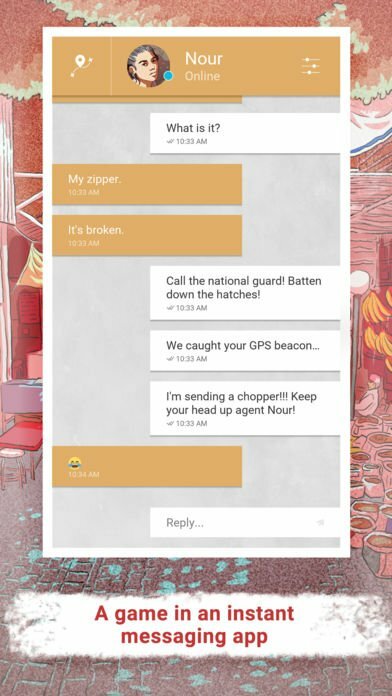 Evoking the nostalgia of Pick-Your-Own-Adventure Interactive Fiction stories of the past, comes a modern twist, perfectly set in the medium of mobile phones. Escape from The Hudson House, a desecrated dwelling with a chilling, bloody history in its past. Read along to unravel the mystery of the house as your choices determine your fate, for better or for worse. 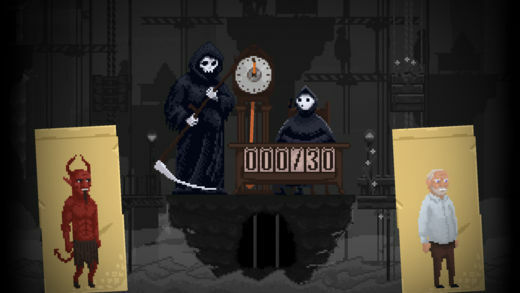 As you progress in the game, graphic illustrations and stunning animations help paint the mysterious past and the eerie present. Emotional, stirring music helps the story come alive while poignant, descriptive writing make sure you can’t tear your eyes away. 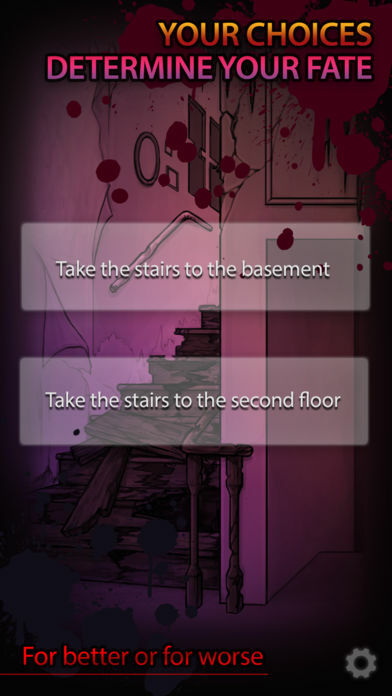 This trifecta combines to create an edge-of-your-seat horror mystery game like no other. 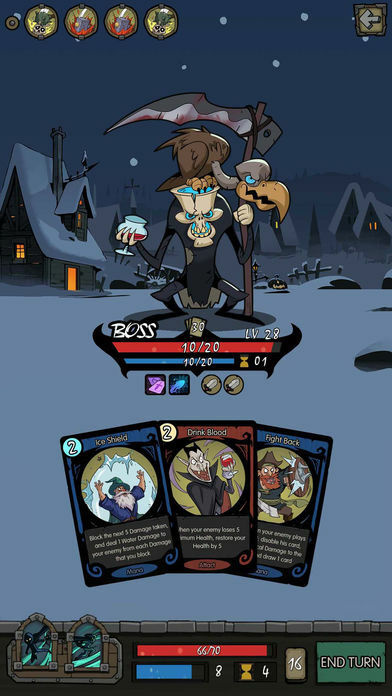 Dodge the infinite waves of red enemy creatures who enter your world. Collect green gems to increase in size and grow your score multiplier, release your finger to bank any points you collect before you grow too big and get hit! 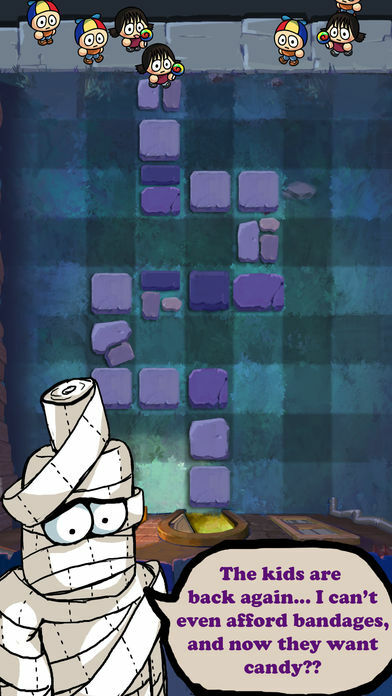 ERMO is an ethereal puzzle game featured with a charming and peaceful graphics. You will learn the rules in a few seconds, but ERMO will catch you for hours. Immerse yourself in the landscapes and colors of ERMO and let you be carried away by the restful atmosphere. 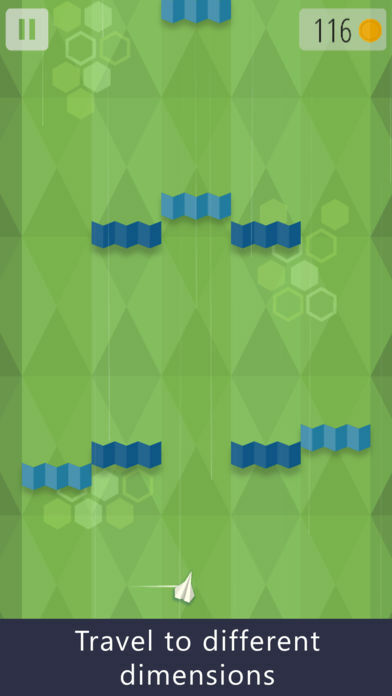 Rearrange the blocks to get columns of the same color. How many blocks you can collect? 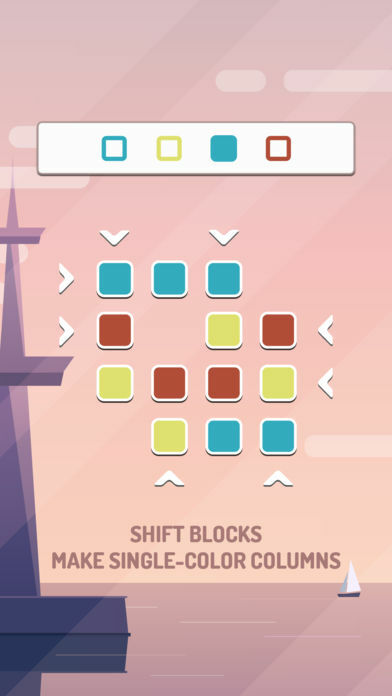 Relaxing with vibrant colors, ERMO is a logic puzzle pleasant to play for all ages. A relaxing and soothing music enriches the experience with a calm harmony. Touchscreen, keyboard and gamepad support.t. It’s Halloween, and all the neighbourhood kids are coming to steal your candy! 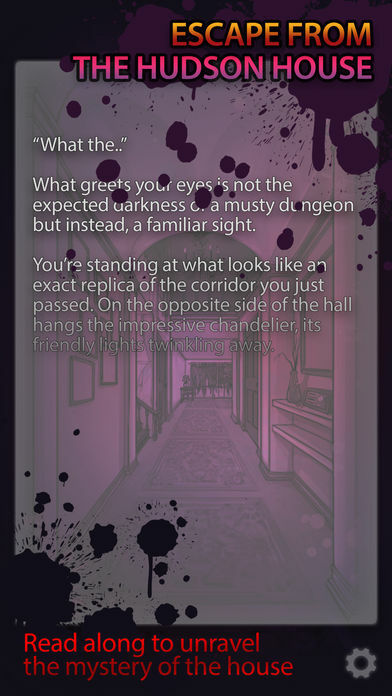 As resident of a real haunted house, you have all the tools at your disposal to scare them away. Place all kinds of creepy things in front of your house to stop those pesky kids from reaching your door! 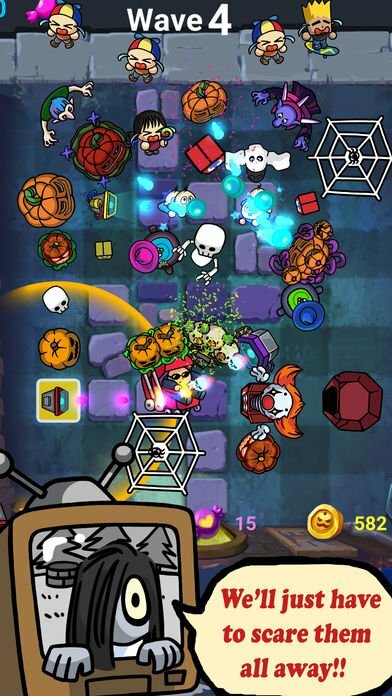 Unlock 81 spooky tools and upgrade your haunted house. Get ready to scare some kids! 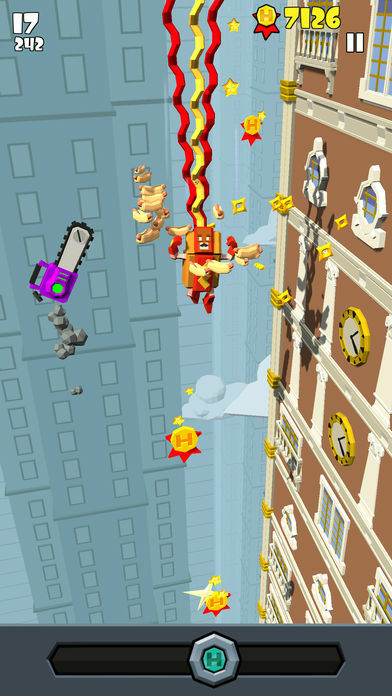 Packed with heroes, packed with weapons and packed with puns, Heroes Fally is a beautifully ridiculous endless faller. Leap from rooftop to rooftop and avoid increasingly complex traps laid by your foes! You’ll never quite reach the street below, but crime never stops so why should you? 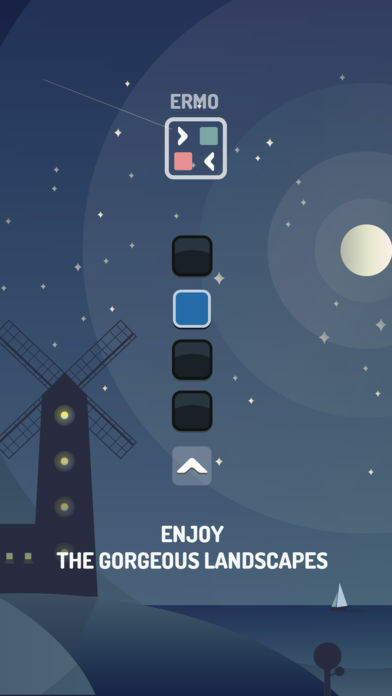 In Highwind you control a paper plane using only two buttons. 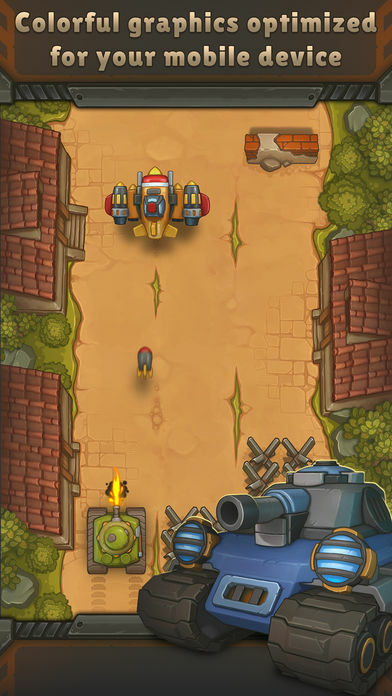 You will destroy enemy planes and protect your own. 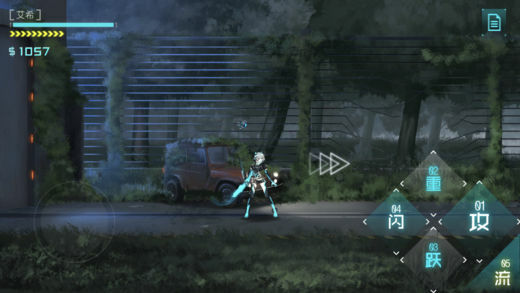 Tapping the right side of the screen will shoot bullets and holding the left side will activate the shield. The shield blocks and reflects bullets back to your enemies. 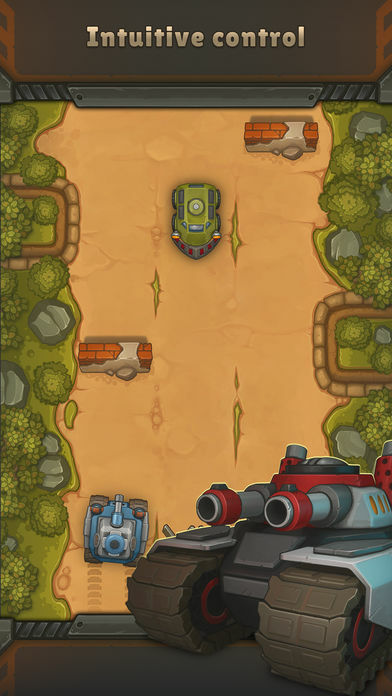 Fight different enemy planes and obstacles, each with different behavior. Travel to different dimensions and avoid obstacles on the way. 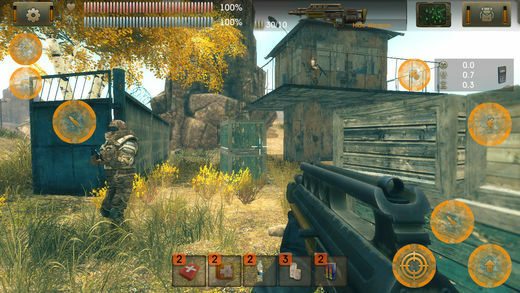 As you progress through the game you will be able to purchase upgrades to your health, shield and ammo. 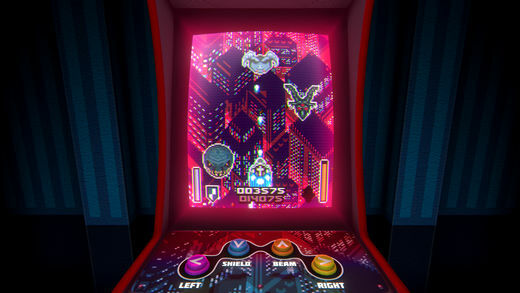 Also, each time you beat a level you will get a power up that will help you defeat your enemies. 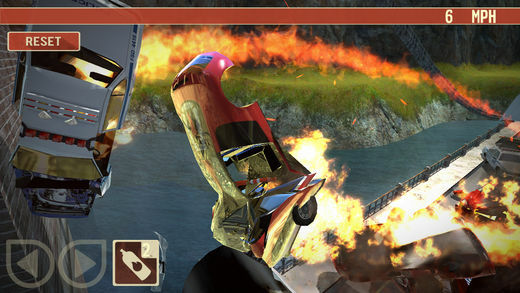 Each time you play you will accumulate points that will unlock new planes and new game styles. 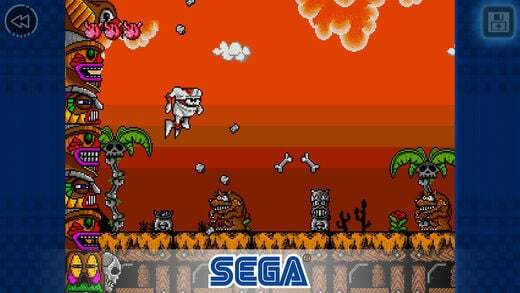 Try to beat the game in each one of the different styles! “Alright, you caught me! This ISN’T really just a simple 2D action game, and you WON’T be seeing through ICEY’s eyes… NOR will you learn the truth about her world." says the narrator. “ICEY is a Meta game in disguise. The narrator will constantly urge you in one direction, but you must ask, “Why? Why am I following his directions? 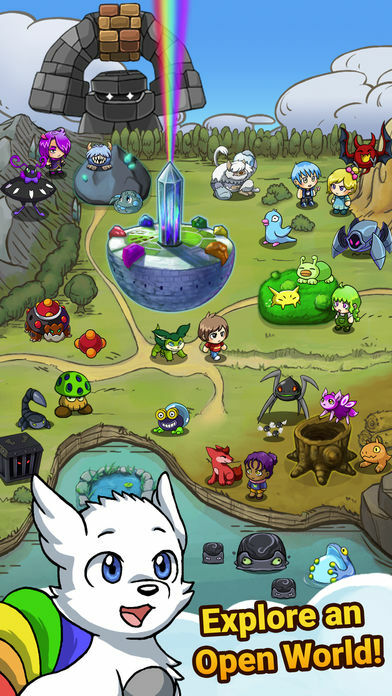 Why can’t I learn the truth about this world and ICEY’s purpose here?" Fight against his tyranny, and uncover what’s really going on for yourself! In fact, you can become ICEY, and let loose the shackles of your own identity. You are ICEY, and ICEY is you… if you want it that way. Feel free to keep hold of your own self, if you wish. Now Is the Time For You to Discover the Truth. Outlawed! 95 theses changed the world. After reformer Martin Luther nailed those to the gates of the church of Wittenberg the Pope outlawed him. Help reformer Martin Luther on his escape from the city of Worms and bring him into safety together with his companions. 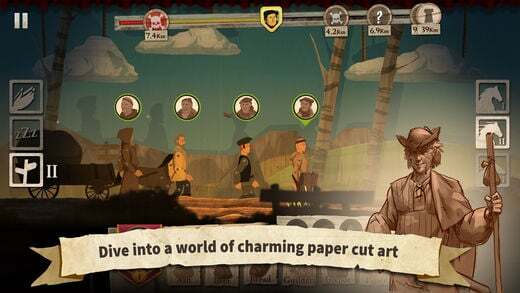 Experience countless adventures, collect historical artefacts, and learn more about the history and important personalities of the time of 1521 while the outlawed companions flee from their pursuers. Each of the travelers has different needs that must be satisfied – hunger, thirst, fatigue, or faith in God – if these are neglected, you will never achieve the goal. 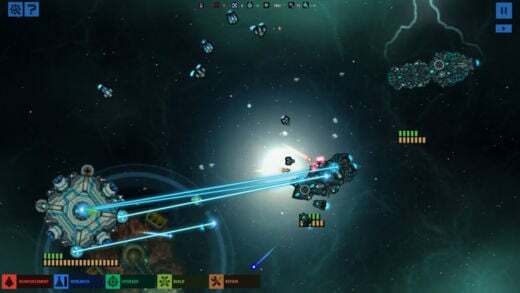 From the creators of the award-winning Galactic Phantasy Prelude franchise, Over Space is a brand new massively multiplayer online space role playing & strategy game. 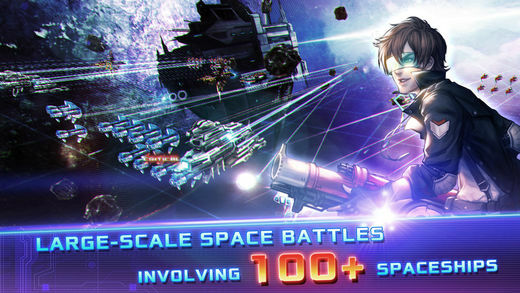 While serving as a continuation of the Galactic Phantasy Universe, Over Space has been completely designed from scratch and features a whole new story and gameplay system. You need to examine each client’s feature to determine his, her, or its fate. 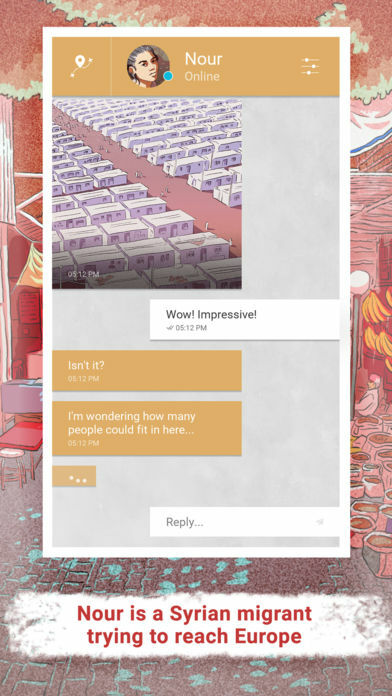 There are more features every day and the game becomes more difficult. Your client holds a pistol? Send him to Hell unless he changes his mind and drops weapons. Is your client a hat-lover? Should you send him to Heaven? No, it’s not that easy! First, take the hat off, and you might see the horns. Being a demon, killer, or an angel are features, too. These are unique events, they’re unexpected and rapid, so Reaper is pressed by time. But you must allocate clients correctly to complete a catastrophe, unlock new clients and increase Death’s influence! Unlucky pirates, bear influenza epidemic in Siberia, fighting for a free soup – these are only some of the catastrophes. 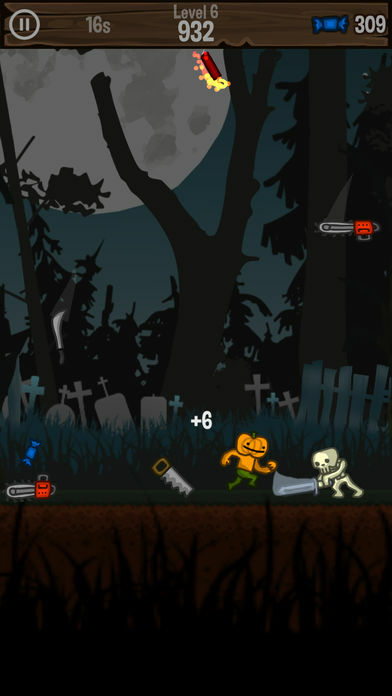 Pumpkinman is trapped in a haunted forest. Everything is out to get him. You need to do your best to stop him from becoming pumpkin soup! 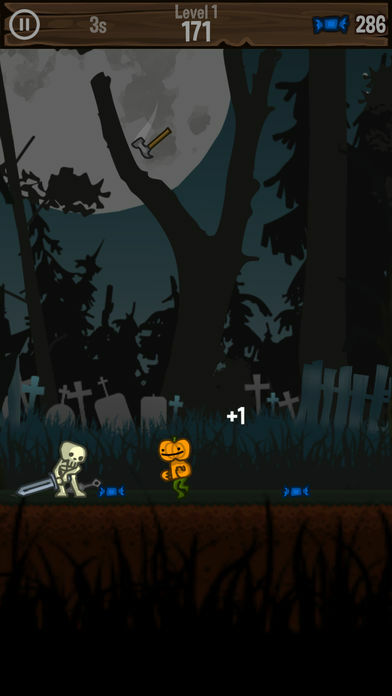 Dash from side to side avoiding deadly knives and swords while collecting delicious candy and smashing spooky skeletons. 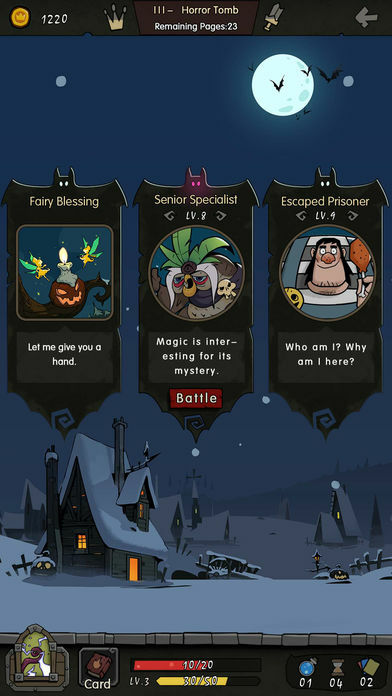 Collect candy to buy different pumpkin skins. Play the multiple award winning, wackiest Match-3 ever! 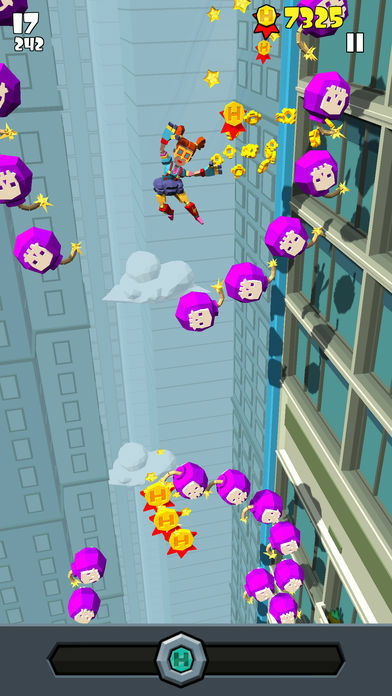 Collect and raise hundreds of Gemlings to take down enemies that hate colour, and restore the rainbow to the world! 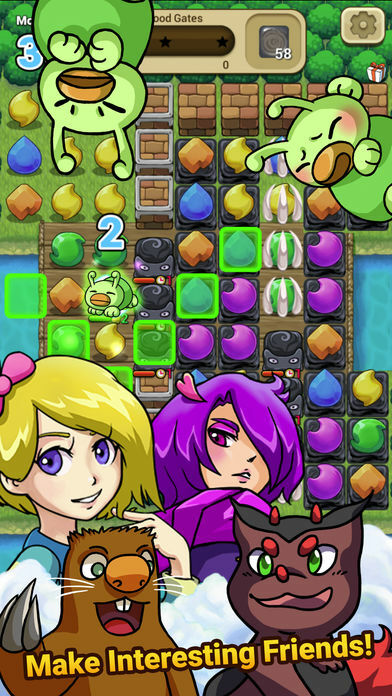 Meet and befriend odd characters, and hone your puzzle solving skills in the ultimate Match-3 RPG! 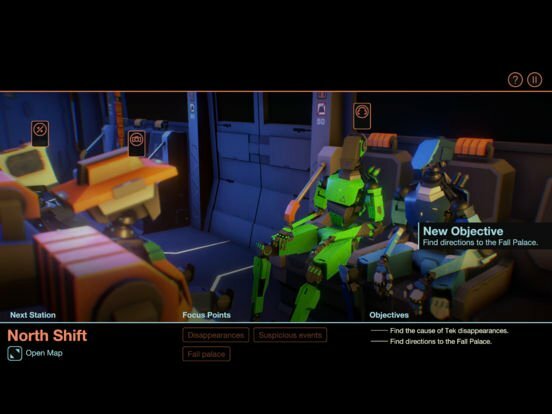 A detective stationed on the Subsurface Circular investigates a series of disappearances among the city’s robotic working class. 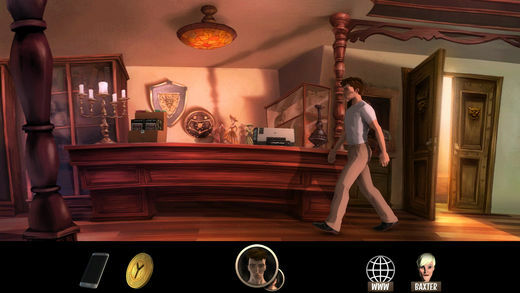 Collect words and phrases, then use them in dialogue puzzles to uncover the world’s secrets and determine its future. Inspired by classic adventure games and modern dialogue systems, Bithell Games has created a single session story which respects your time and your intelligence. 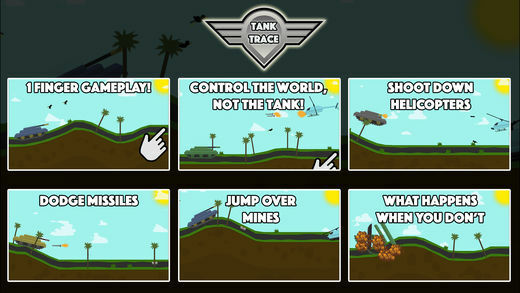 Draw terrain as you go in this exciting infinite scroller with a new twist on controls! You control the world, not the tank! 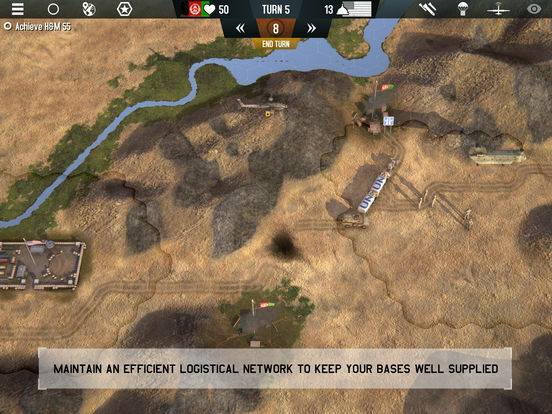 Avoid missiles, helicopters and mines. It’s a small world, too crowded, but we can’t stop dance! 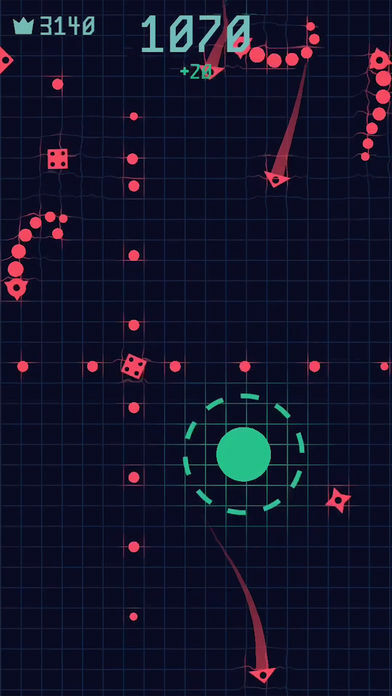 Mini arcade and puzzle game made with passion test your reflex. One tap to drop your dancer, don’t hit other dancers.How many dancers can you put on the small stage? 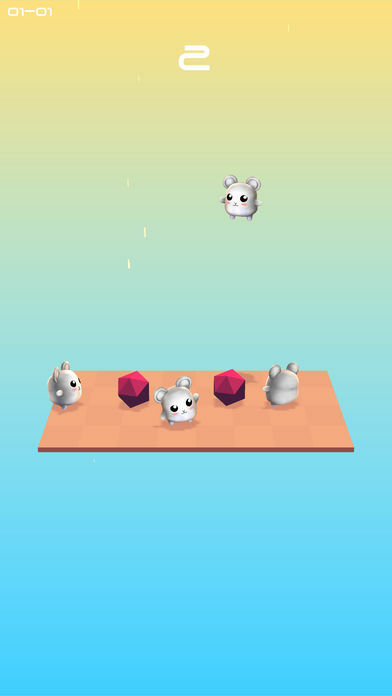 Collect cute characters and challenge higher levels! 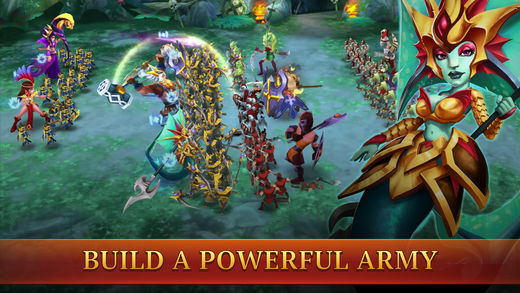 The ultimate strategy battling RPG you have been waiting for! It’s 1481. You play a young John who is publically humiliated and dragged through the street. Under suspicion of witchcraft, he is imprisoned by the Spanish Inquisition to be tortured. Later, he undergoes an alchemical transformutation making him immortal. But not everything goes to plan. As a result, after each resurrection, John completely loses his memory. 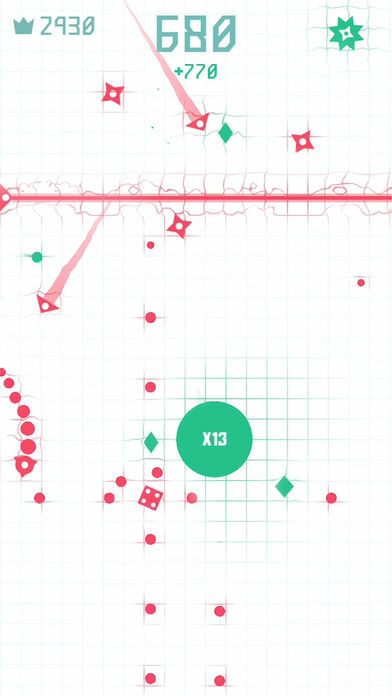 Draw terrain as you go in this exciting infinite scroller with a new twist on controls! You control the world, not the tank! Avoid missiles, helicopters and mines. How far can you get?